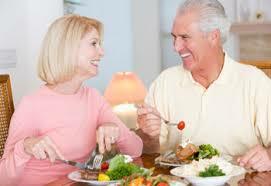 Nutrition is an important determinant of health in persons over the age of 65. 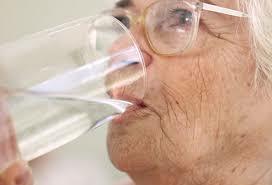 Malnutrition in the elderly is often underdiagnosed. Careful nutritional assessment is necessary for both the successful diagnosis and development of comprehensive treatment plans for malnutrition in this population. There are many organic functions like hydration, digestion depends on water support. It is advisable to take water in the form of juices, tea, coffee and etc., 6-8 times a day. 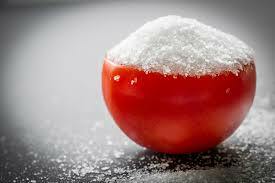 It is advisable to avoid intake of foods with high salts like sauces, cured meats, and snack foods. This can lead to the risk of high blood pressure. 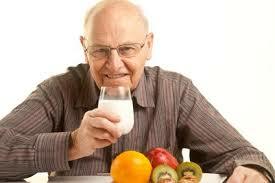 Calcium is important at any age and may need special emphasis as you grow older. Calcium is a mineral that builds strong bones and helps prevent osteoporosis. 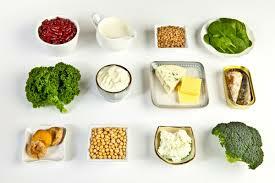 Eat at least 2-3 servings of calcium-rich foods every day. Low-fat milk, yogurt, and cheese are good choices. Some dark green, leafy vegetables, canned salmon with edible bones, tofu made with calcium sulfate, and calcium-fortified soy milk can add a significant amount of calcium to your diet. In addition, do some weight-bearing exercise like walking for a total of 30 minutes each day. 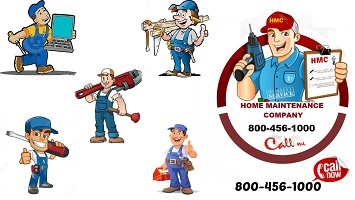 Bowel problems can become an issue as we age and much older and elderly adults do suffer from constipation. In order to keep bowel issues and irritations to a minimum, older adults should include an adequate amount of fiber in their diets as this will help to ensure the digestive system is healthy and in working order. Good sources of fiber include wholegrain cereal, porridge, wholegrain bread, brown pasta and rice, fresh fruit and vegetables and pulses. Also, remember to drink plenty of fluids as this will help the gut to function properly. 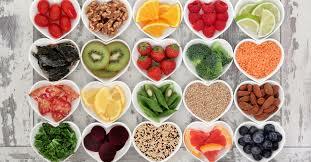 A well-balanced diet containing a variety of protective foods from each food group will have several positive effects and can affect mental and physical well-being. It will provide all the nutrients needed to keep the body going and therefore help to delay the onset of disease and will maintain current good health status.